The Ticao Island Resort family is born with Filipino hospitality and genuine smiles, the experience of efficiency and professionalism, and the passion to have each guest leave as a friend. Your comfort is our happiness. Your safety is a must. Your paradise is ours to give. We welcome you to YOUR island paradise. G-21 Cityland Makati Executive Tower 2. 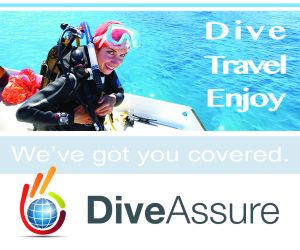 You need Dive insurance ?